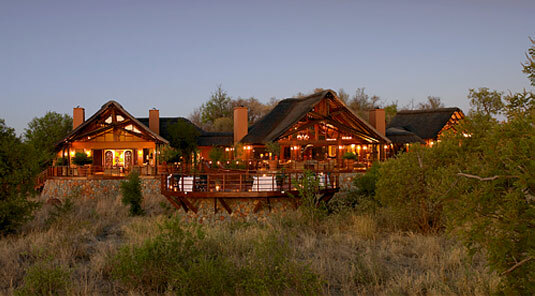 Nestled in the rocky outcrop of the Gabbro hills, the lodge, comprising dining, lounge, and relaxation areas, provides a high elevation, uninterrupted view of the reserve. 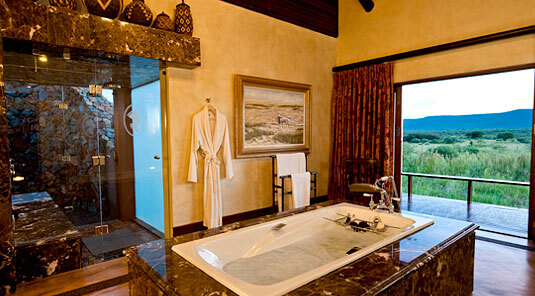 The suites are arranged in a radial configuration around one of the hills, each with a private, rim-flow pool deck and natural window sill overlooking the waterhole and plains. 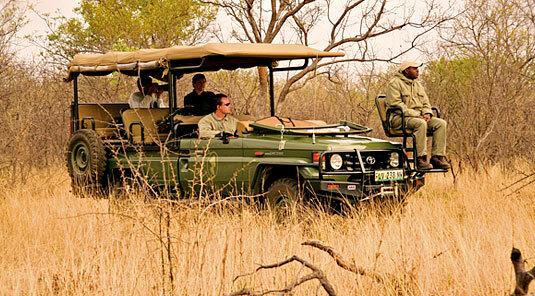 Tackling the African bush in custom-built 4x4 game drive vehicles offers guests the thrill of getting close to game and tracking over vast distances. 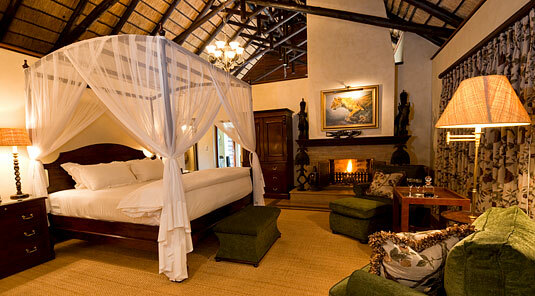 With a maximum of four guests per drive each guest is assured the personal care and attention of our rangers. The vehicles have easy wheelchair access. The Xoi San (Bushmen) of the Kalahari were considered to be masters in the art of tracking. 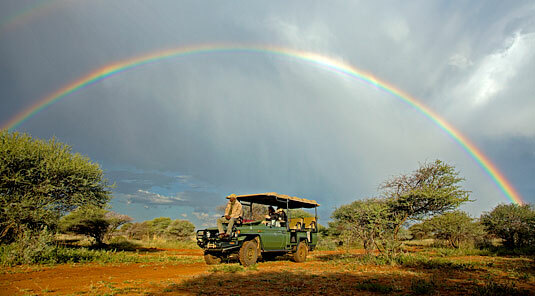 Specialist rangers and trackers at Mateya offer you a similar experience, opening the door onto a unique wildlife encounter. 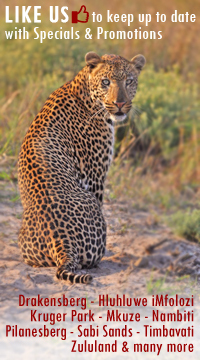 You will have the pleasure and thrill of viewing animals close up, as well as have a better understanding of how nature works in perfect harmony to sustain the delicate ecosystem that continues to thrive at Mateya. 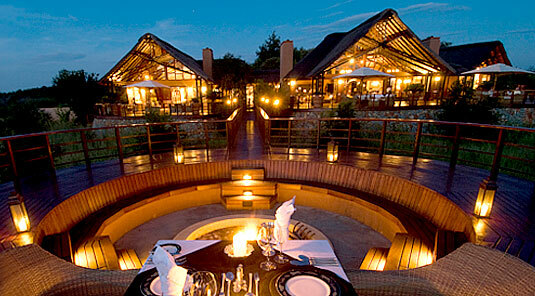 By car the distance to Mateya Safari Lodge from Johannesburg is 320km and from Sun City is 120km. 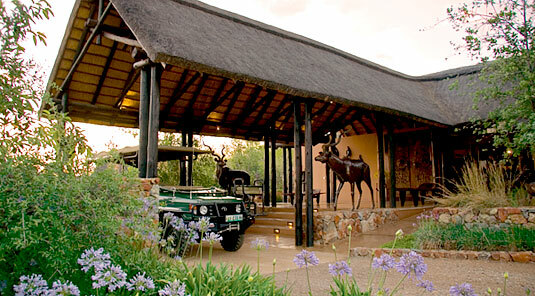 Madikwe Air charter in conjunction with Federal Air offers a daily shuttle flight from Johannesburg to Madikwe airstrip. 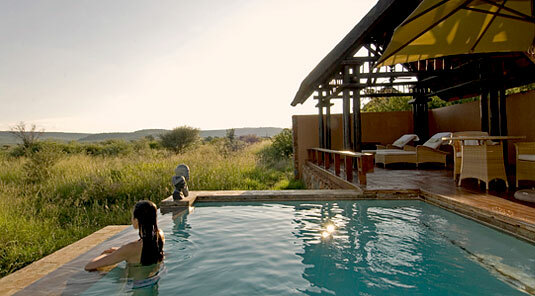 This flight departs Johannesburg at 11h15 and lands in the reserve at 12h15. 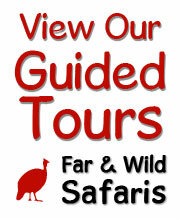 On the day of your departure the flight departs the reserve at 12h30 and land at Johannesburg International at 13h30. 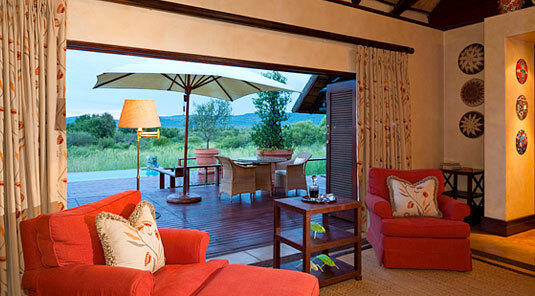 A Mateya Safari Lodge representative will welcome you and transfer you to the Lodge. This is approx. 10 minutes drive. 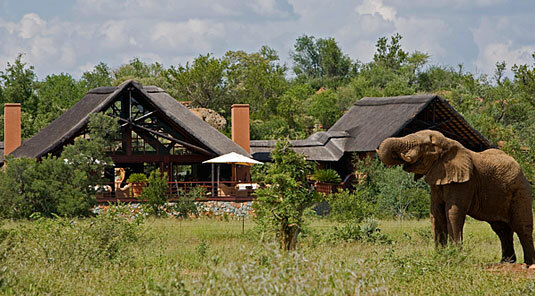 No children under the age of sixteen (16) are permitted at Mateya Safari Lodge. 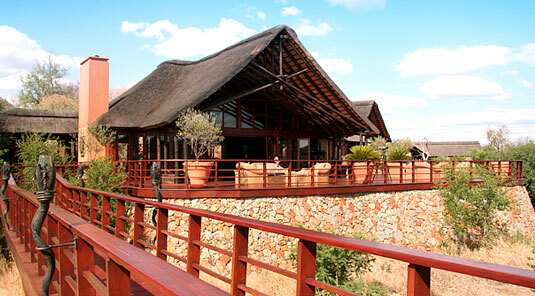 When business calls guests have the facility to host meetings in the unique Mateya Bush Boardroom. 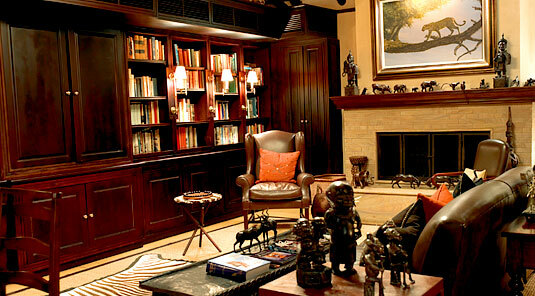 The Bush Boardroom is complete with personal computer and ISDN data facilities. 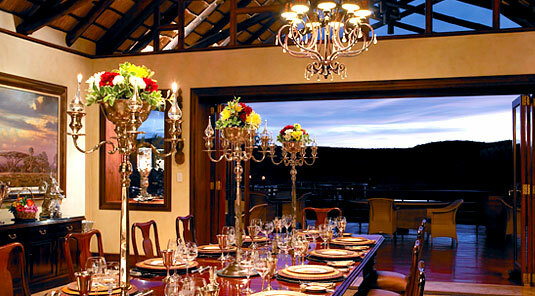 The lodge has telephone, email and facsimile facilities. 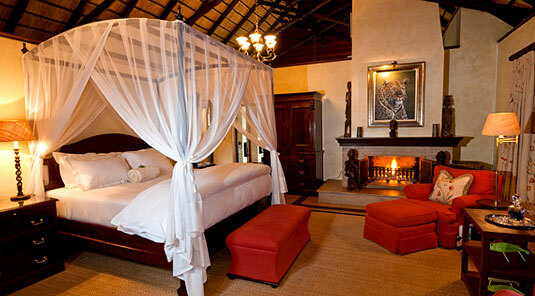 A well stocked curio shop is located in Mateya Safari Lodge with items created by skilled craftsmen. 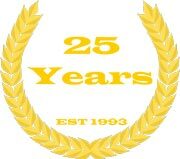 Items that are embossed with the Mateya logo are also avaliable.